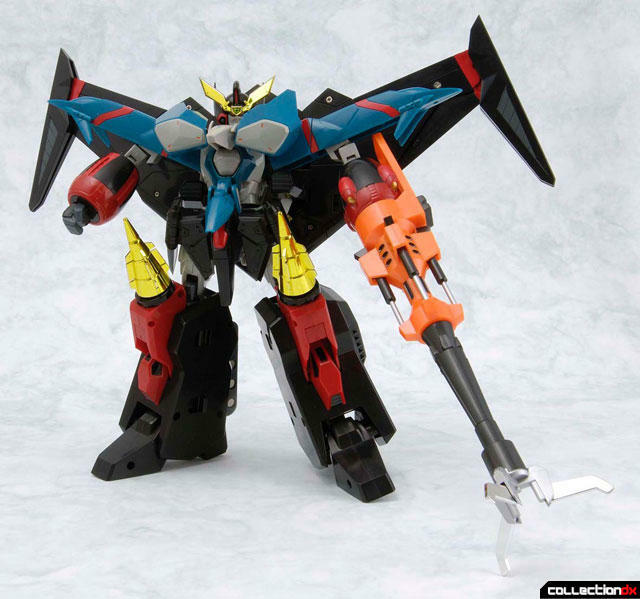 "Brave Gokin 05 - Gaofighgar" is a transformable robot originated from the Japanese TV anime action series "GaoGaiGar" The figure is 9-10" tall, transformable into four individual items and each item comes fully articulated. 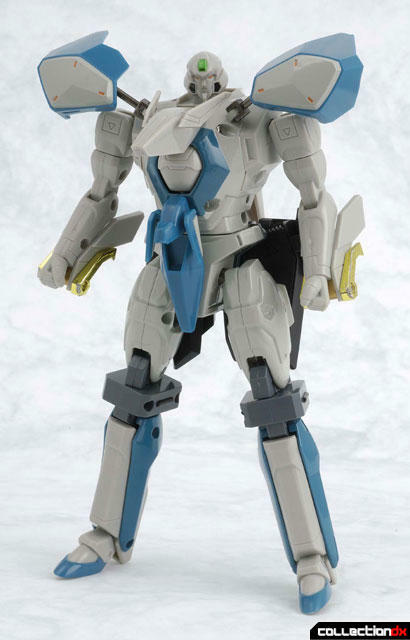 This figure is manufactured by CM's Corp and distributed by Organic Hobby. 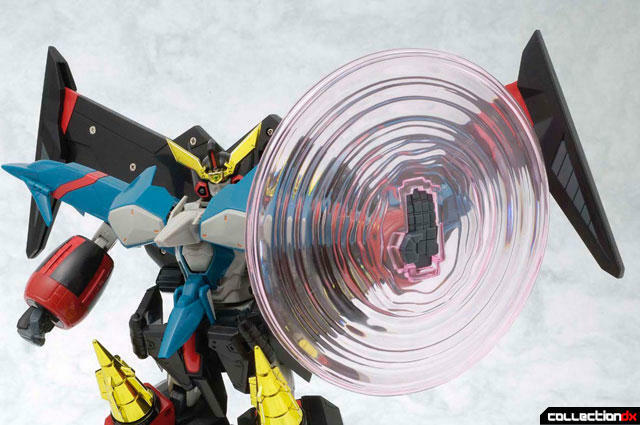 "Brave Gokin 05 - Gaofighgar" is guaranteed to keep you occupied. 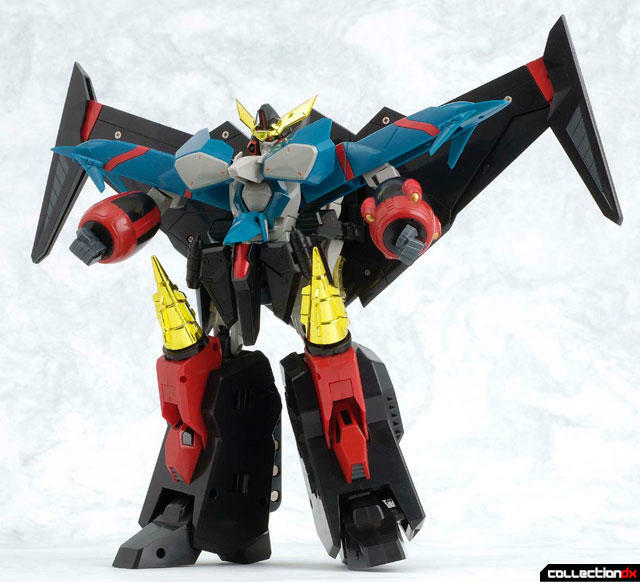 "Brave Gokin 05 - Gaofighgar" will be available in October.